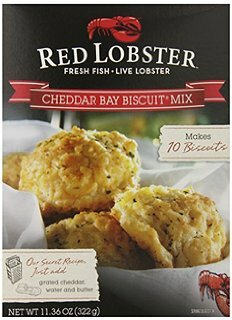 There’s likely a lame bae pun in this, but I’m just going to give the facts: Green Bay Packer James Jones proposed to his now-wife using Cheddar Bay Biscuits as a romantic foil, as one should. 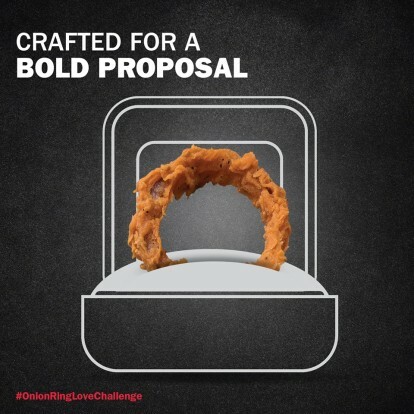 I would’ve preferred the ring to be inserted into one of the baked goods rather than just placed in the basket. And now you know my preferences, if anyone was getting an idea or anything. 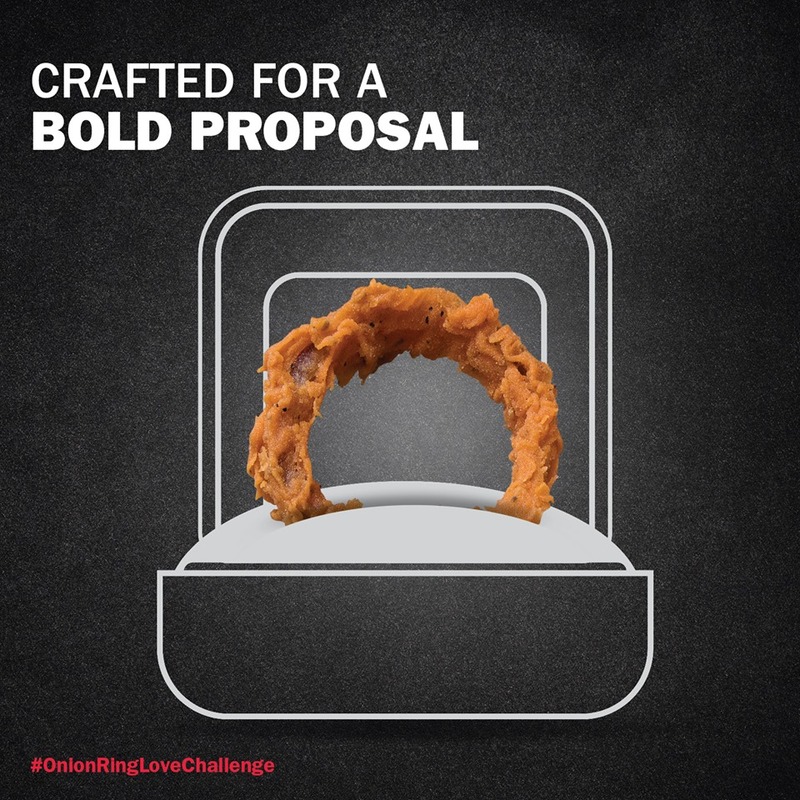 Staged or not (I kind of think not), being driven to non-joyful tears by an engagement ring in a McDonald’s chicken sandwich is the only rational reaction I’ve ever seen to such an uncalled for food-based proposal. BBQ aside, this may be the what ultimately pushes me to visit Kansas City. When you passively await fixations to blip on your radar, dry spells are a given. (The summer has been upsettingly slow for palate/palette abuse.) Finally, a solid food proposal came my way. 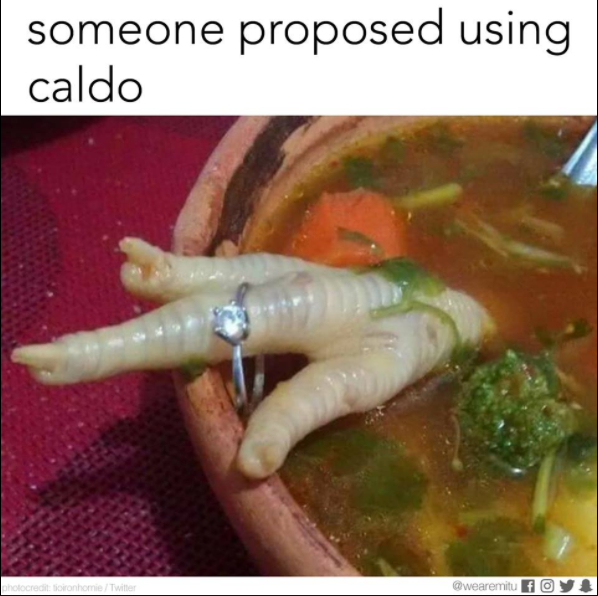 We can all agree this would be more romantic if the ring was oozing out of a molten chocolate cake (heck, even the new cinnamon version), right? I’ve been patiently waiting for this day to come, the ultimate I Do(nut) moment. #9, the best of the worst.